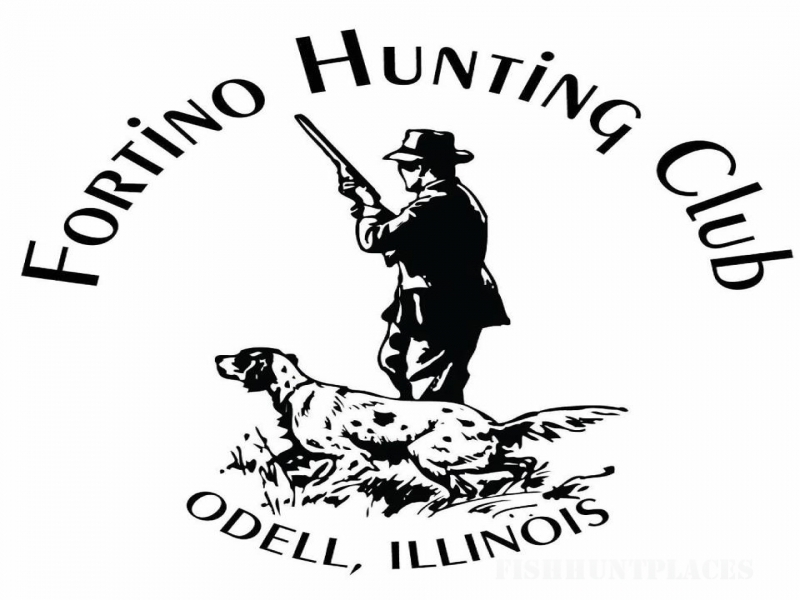 Hunting in United States Illinois Fortino Hunting Club Ltd. 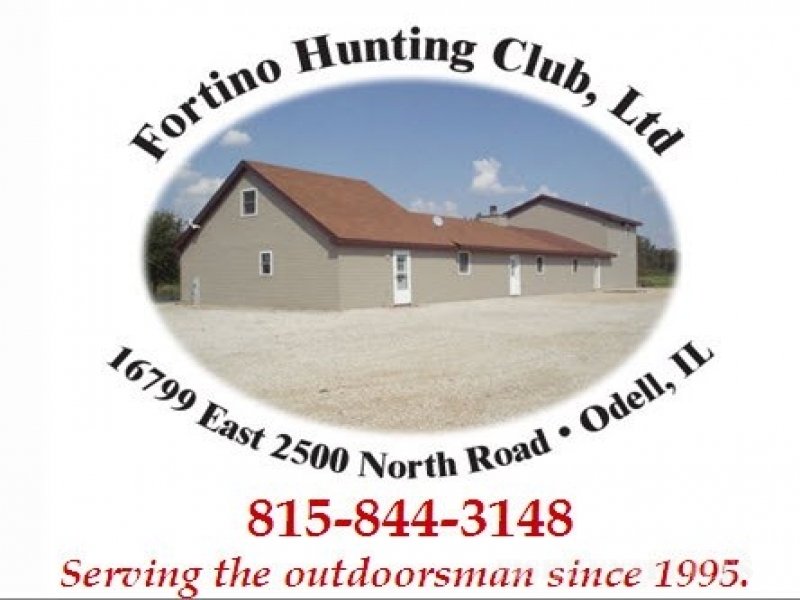 Hunting in : United States : Illinois : Fortino Hunting Club Ltd.
One must have a valid hunting license and also be registered at the clubhouse prior to hunting. The loading of guns is prohibited until one is within the hunting area. Cancellations must be made twelve hours prior to going hunting, or there will be a fifty dollar charge. No alcoholic beverages allowed within the hunting area at any time. The club reserves the right to cancel any membership with no remittance of fees for unsportsmanlike conduct. We will not be responsible for hunting accidents or accidents of any type. No one under the age of eighteen will be allowed to hunt unless they have a valid hunting license and have also passed the Hunter Safety Course. All members and guests must wear blaze orange vests and a blaze orange hat. All birds must be checked and registered before leaving.